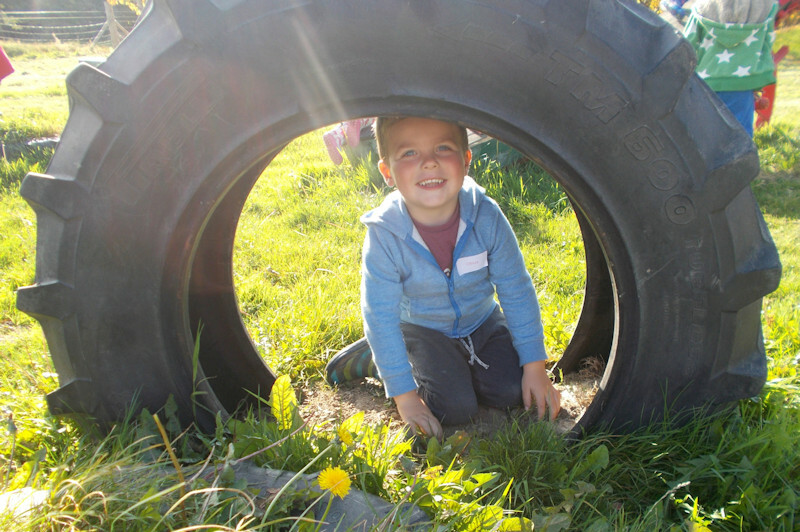 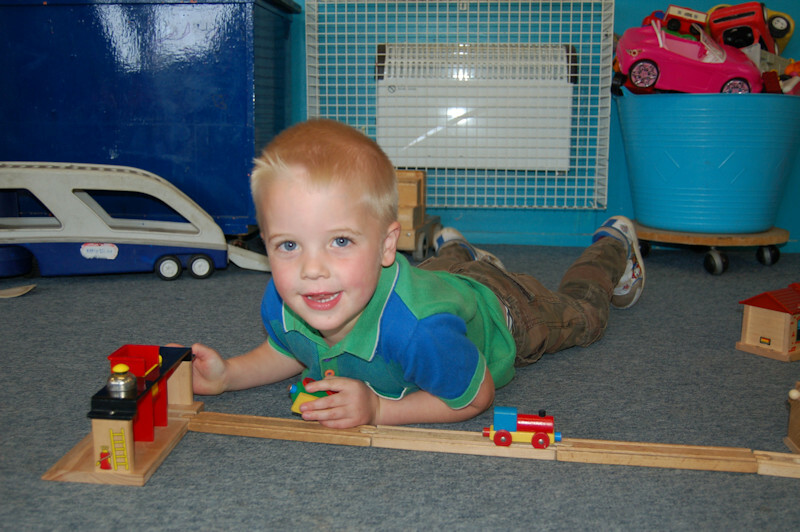 A world of fun and discovery awaits your child at St Margaret's Nursery! 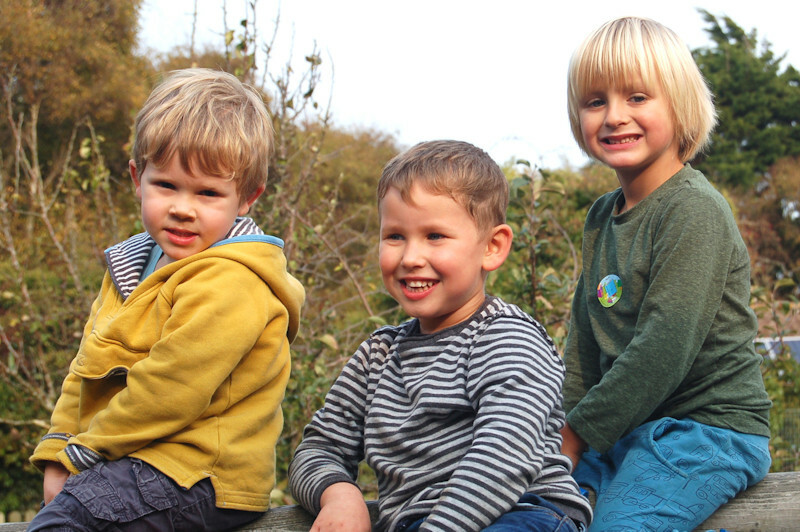 We are a friendly, well-established nursery situated in the beautiful surroundings of the village of St Margaret's-at-Cliffe. 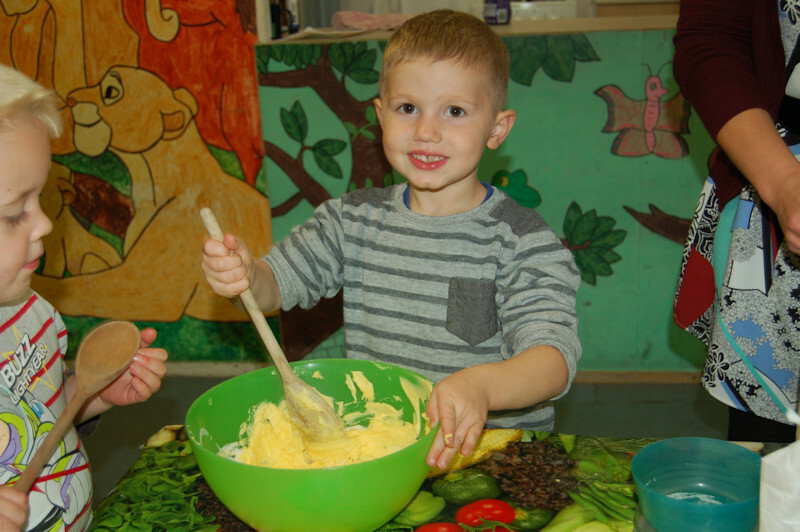 We cater for 2-5 year olds, serving families from the local villages and from the wider surrounding areas of Dover and Deal too. 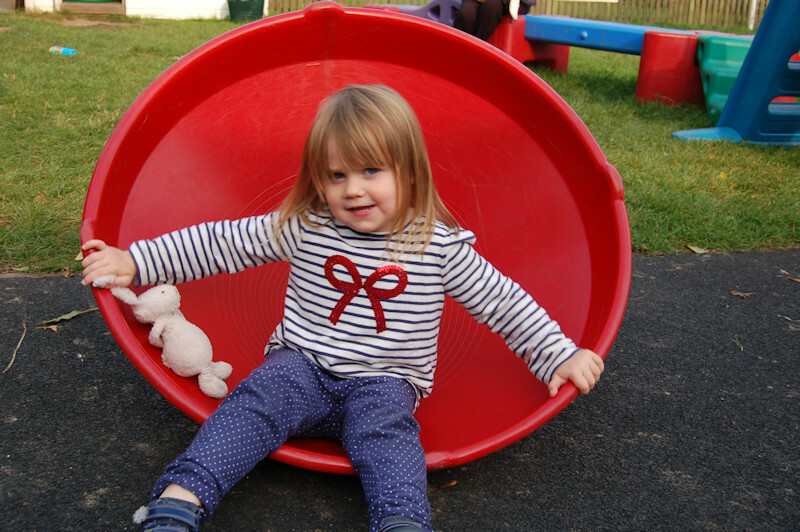 We share our site with St Margaret's-at-Cliffe Primary School, are open during school term times and offer safe, reliable Breakfast Club and After School Club childcare for parents with nursery and/or primary school aged children. 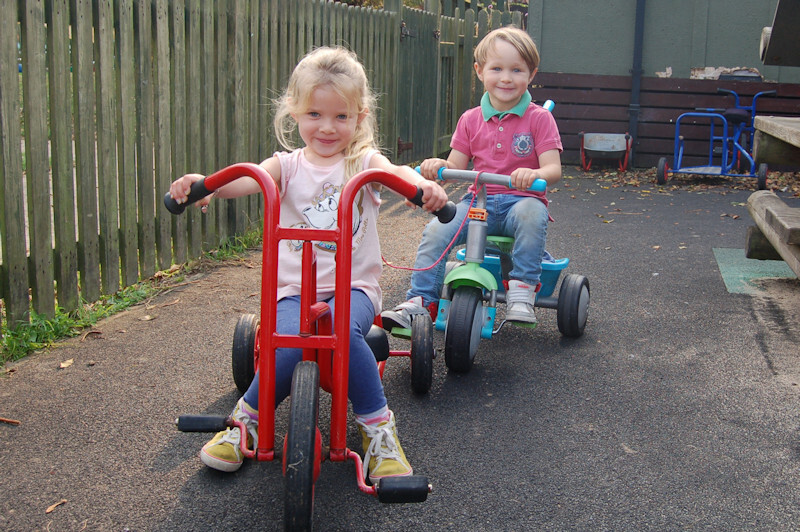 The early years of a child's life are precious and at St Margaret's Nursery we believe that by working together with you we can ensure your child's time with us is filled with fun and happiness. 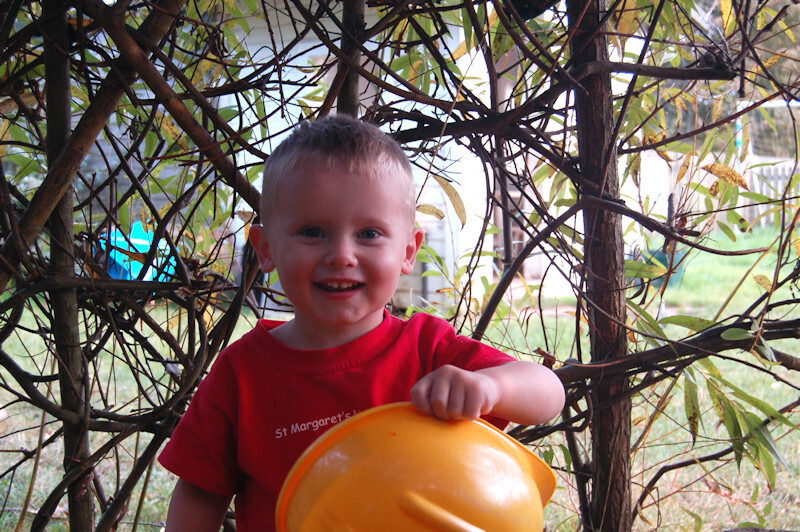 Contented children will become brave explorers!